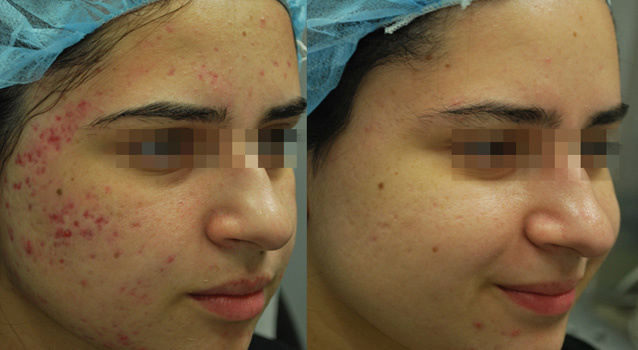 Acne is among the most common concerns affecting dermatology patients in the United States. 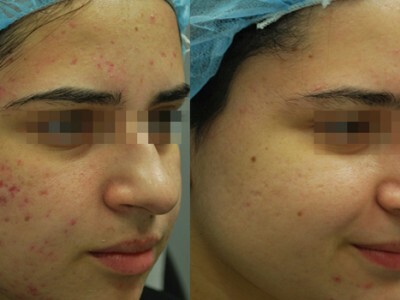 There is an increasing rate of acne among adults, especially mature or pregnant women. This skin disease can become even more distracting and severe without treatment. A board certified dermatologist can provide effective solutions for patients affected by this skin condition. 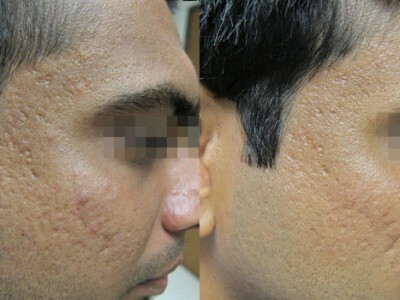 When the skin begins to heal following acne inflammation, scars may develop. The type of scarring may vary depending on your skin type, genetics, or ability to heal. 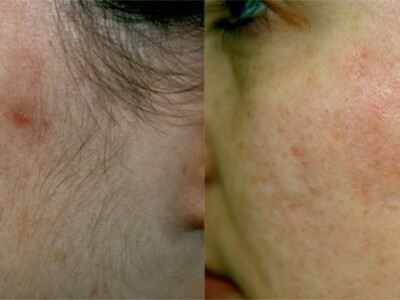 The scars exhibit an indented appearance because of the loss of collagen from inflammation. Touching or picking at the scars can cause further inflammation and damage to the skin. 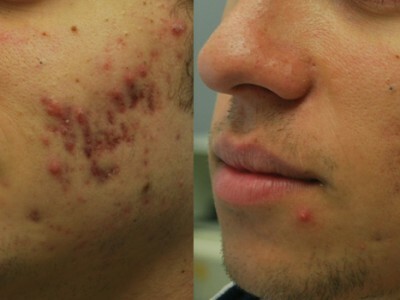 Receiving early treatment from a qualified dermatologist can help prevent acne scarring. 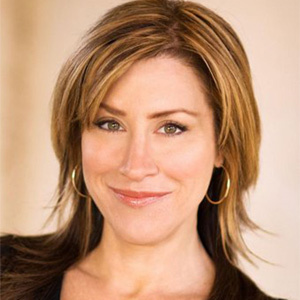 These can alter the skin permanently, which is why early intervention is critical. The aging process contributes to the loss of collagen, which will make the scars become more visible. Dr. Rispler is certified by the American Board of Dermatology and is frequently requested for his experience in treating skin disorders. 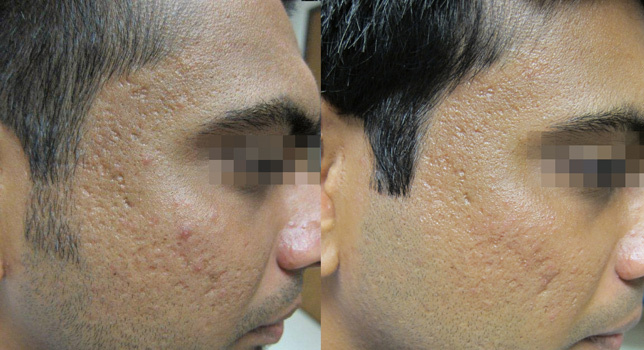 He has successfully resolved acne scarring problems for over 35 years. 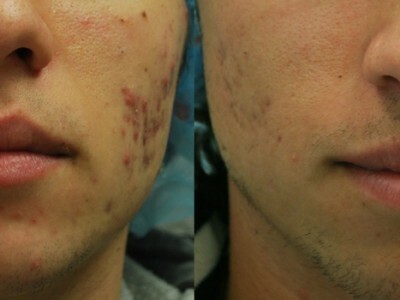 He utilizes a combination of treatment techniques and FDA approved lasers to provide successful non-surgical results. We use over 30 lasers that can specifically treat patients who have any skin type or condition. Please call our office today to schedule your complimentary consultation. 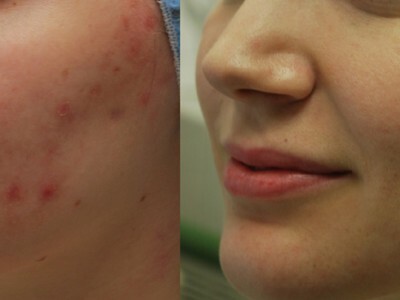 If you’re self-conscious about the acne scars on your face, you’re not alone. It’s hard to present your best face to the world when you have breakouts or scarring. 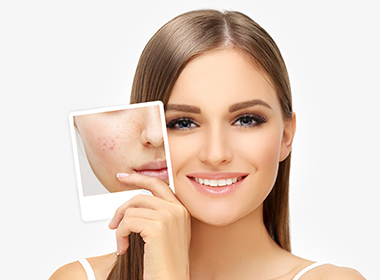 Everyone knows laser technology is by far the most effective way to get rid of acne scars without having expensive surgery, but there are a lot of laser treatments that only go so far, and only work effectively on certain skin tones. 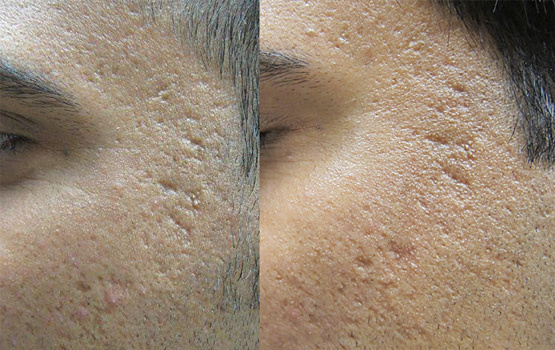 Distinct skin types and skin tones respond differently to acne scar treatment. 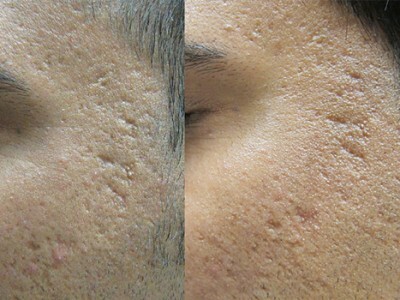 Unfortuntely, a lot of lasers and dermatology centers aren’t able to successfully treat people of all skin tones, but at Laser HQ, we utilize the most effective, advanced combination of laser and RF technology to get deep beneath the skin and permanently remove even the most severe acne scars, for just about any ANY skin tone. With over 35 years experience and over 1000 happy patients in Southern California, our board-certified dermatologists at Laser HQ can remove even the most severe acne scars, giving you healthier, tighter, younger looking skin without surgery, injections, or fillers. You can also be confident that you will have very little to no downtime whatsoever. 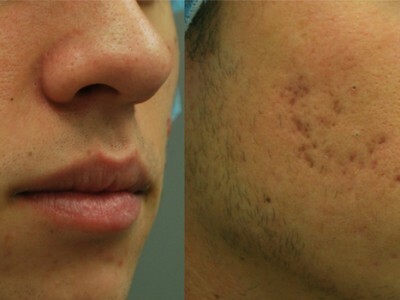 We take pride in offering very affordable and competitive prices for our acne scar removal treatments. We also offer financing & payment plans. Call our friendly staff anytime for a free consultation either of our 3 locations, or to ask us any questions you may have. Contact us today at 800 606-6000 for your complimentary consultation.